Home » News » Kiev. 60 Spanish couples with their children were again in a state of legal uncertainty. 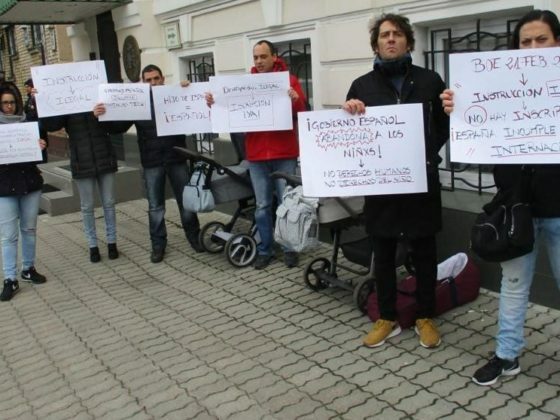 At least 60 Spanish married couples are outraged by the actions (or inaction) of the Spanish Consulate in Kiev due to the delayed registration of their children born under the surrogacy program, as required by the Spanish Civil Registry. Last summer, hundreds of families were held hostage by the same administrative delay. Ana Reyes and Fernando Frontela – one of the couples who suffered from this outrageous in their opinion of the situation. Their daughter was born on December 19, and the consulate said they would be able to register the child no earlier than March 18. To these three months you need to add two or three weeks, necessary for the delivery of a Spanish passport for the baby via diplomatic mail. “We have a 90-day visa. We arrived on December 7th. By that time the visa will expire, and we will be forced to stay in Ukraine illegally, because we will not be able to leave our girl. This situation is especially aggravated in cases of premature or sick children who need more specialized medical care in Spain. In addition, the vaccination schedule has to be changed”, – says Ana. Long waiting also poses a problem for many working fathers and mothers, as this increases the period of their forced absence from the workplace. Fernando has permission to travel from his company for a little more than two months on account of two years of vacation, but now this is not enough due to delays in the consulate. There are also parents with chronic diseases and special medicines to which they do not have access in Ukraine. Ana and Fernando belong to a group of 25 Spanish couples “Citas Consulado”, which, after the appeal, managed to meet with the Spanish consul. Representatives of the consulate “showed goodwill”, but also reported that in recent months the number of employees has decreased. In fact, the reception on the registration of children is carried out only two days a week. Pedro Miravete and Andrea Todor from Tarragona – another more Spanish couple who fell into the Kiev “ambush” with their children born to surrogate. 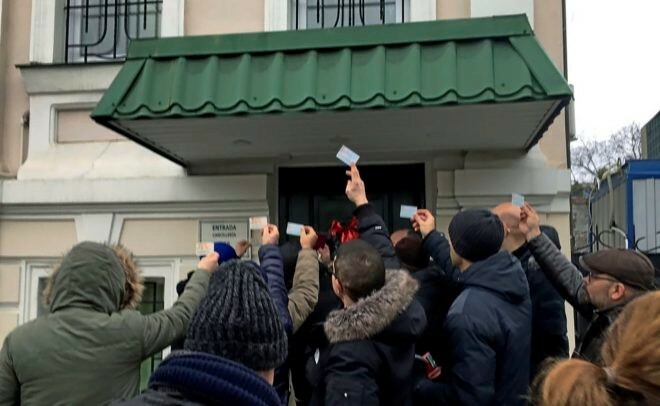 They complain that the consulate again obstructs the registration of children, reducing the number of weekly meetings, forcing them to wait more than three months before returning home. Last summer, hundreds of couples also found themselves in a similar situation in this country due to delays in the registration of children born by surrogate. In Spain, this practice is outlawed, so more than a thousand families resort to it annually in those countries where surrogacy is allowed, for example, in Ukraine. In addition, this service is cheaper in this country than in the United States or Canada. Human rights organizations like Son Nuestros Hijos are convinced that the social crisis is connected with the coming to power of the PSOE (Spanish Socialist Labor Party) government, which opposes surrogacy, claiming that this is connected with the exploitation of the body and the humiliation of the woman’s personality. In addition, they accuse the Spanish authorities of “changing the rules of the game” at a time when people have less than half the time left before returning home, explaining their actions by saying that the new European Data Protection Regulations do not allow DNA tests to prove their paternal identity. Prior to that, the Spanish citizens who came to Ukraine to have children under the surrogacy program, it was enough only to prove the kinship of the father, whose biological material was used for conception, to get a temporary Spanish passport for the newborn and be able to register the child, regardless of relationship, in which his parents are. 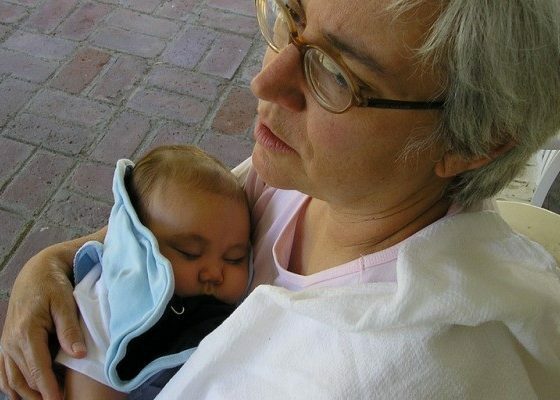 After that, the mother began the process of joint adoption at the place of residence. A statement by the Ministry of Foreign Affairs on this matter states that the processing of files of this type requires “special caution” after two possible cases of medical negligence connected with the processes of assisted reproduction, as well as cases of possible trafficking in children, were registered.